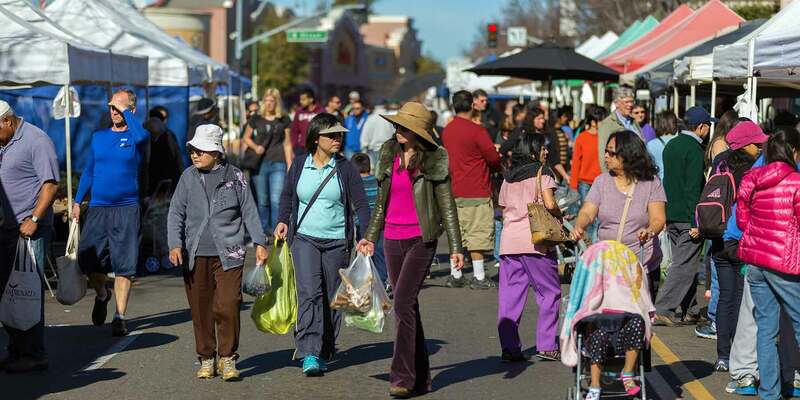 People throughout the Bay Area and beyond are quickly discovering what makes Hayward such an exceptional place to live, work and play. 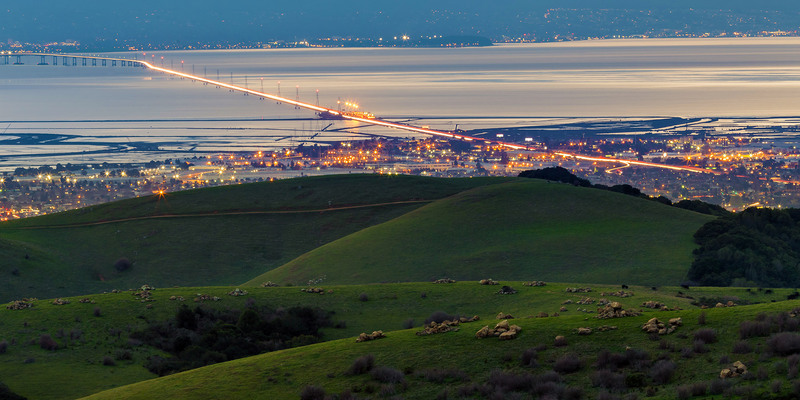 From the peaks of the eastern hills to the city's pristine shoreline, 150,000 people call Hayward home and nearly 65,000 pursue their education in the Heart of the Bay. Find the resources you need here. Let's build something great together. Today's Bay Area is arguably the most competitive business environment in the United States. We get that. A "business friendly" location isn't enough; you need a partner who shares your goals. Luckily, you picked Hayward. Find what you need. Fast. Chances are, you're not here to hang out. When you visit our website, you're trying to get something done, like report graffiti, pay your water bill or find out how to get a building permit. We're working hard to make the services we provide accessible, understandable and easy to use. 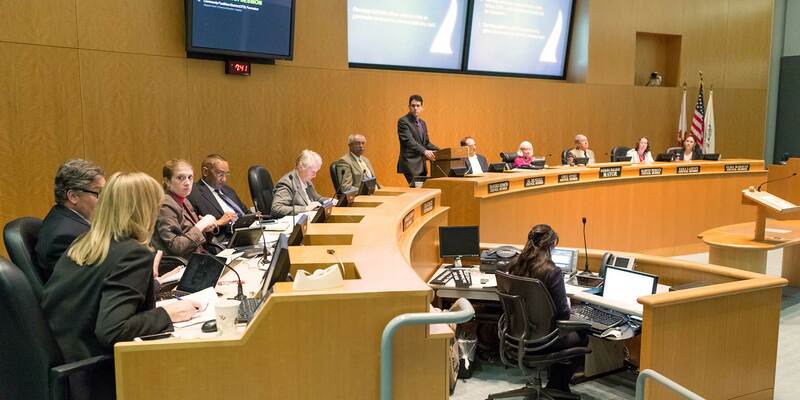 Our council-manager form of government combines the strong civic leadership of elected officials with the strong managerial experience of an appointed city manager. Beyond all else, we are a service organization, and we are here to serve you, the public. We're doing our part to drive Hayward forward. 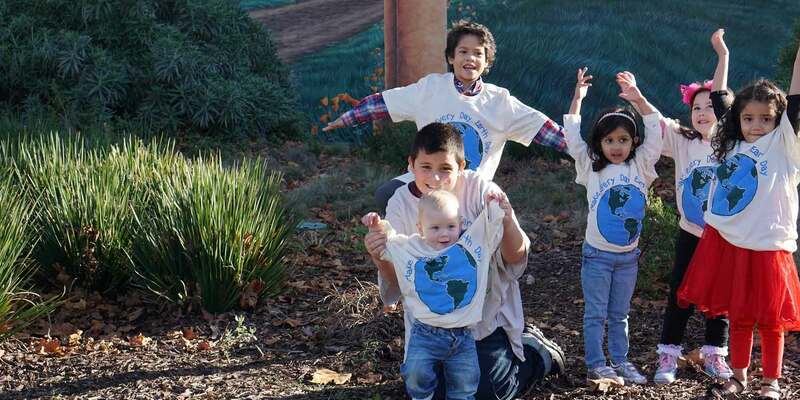 We need everyone's involvement to protect and strengthen Hayward’s environment. This site is a one-stop shop for the resources you need to go green at home, at work, and in your community. Thank you for everything you do to keep Hayward great for future generations! Hayward City Hall will be closed on Monday, May 28, 2018 in observance of Memorial Day. Regular business hours will resume on Tuesday, May 29, 2018. For your conveinance, please see below for frequently asked questions and services. For all other questions or concerns, please utilize our Access Hayward system. Stay informed about what's happening in your neighborhood and around town. The City of Hayward is at your service! 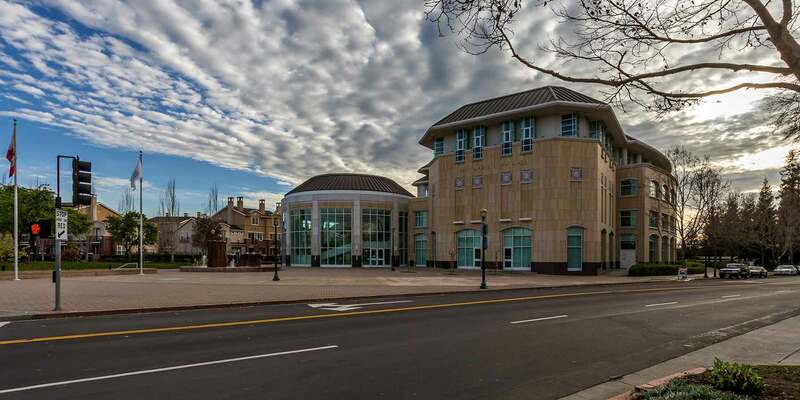 Access Hayward is an online tool that connects you directly to the people, services, and resources that make our city great. Graffiti, abandoned cars or public safety concerns: report these and other issues directly to us and we’ll get to work on them. You have questions, we have answers. Use Access Hayward to make sure your question is routed to the right person and handled properly by our team. Download the Access Hayward app for your mobile phone. Please choose a language below to be translated by Google. You are here. So is everything else.